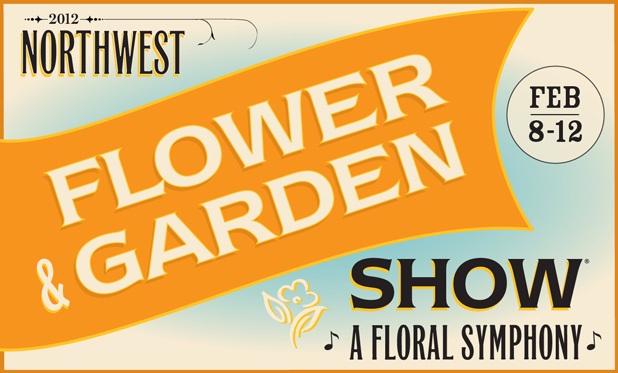 danger garden: It’s garden show time again! Finally we’ve hit the sweet spot, January is more than halfway over and the garden shows are right around the corner. 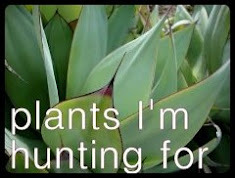 That means another gardening season is almost ready to be kicked-off, yippee! 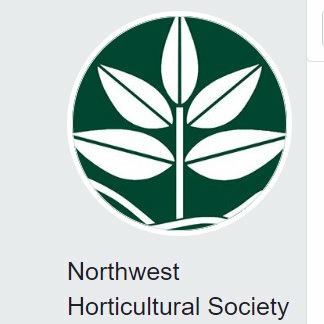 Folks on Twitter (#NWFGS) have been all abuzz about the Northwest Flower and Garden Show (Feb 8-12 in Seattle) and I’m excited to say I’ll be there again this year. I was trying to explain to a friend the other day why I get so excited about these shows. Most of all it’s the promise of Spring and the chance to completely immerse myself in all things gardening. 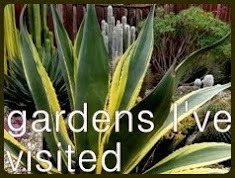 Wandering around the show floor looking at all the tools and gadgets, the display gardens, the plants (the PLANTS!) and listening to the people all around me, I love it. She got that part, but that could be done in one day, why do I go back for another (and possibly another after that)? It’s the seminars! 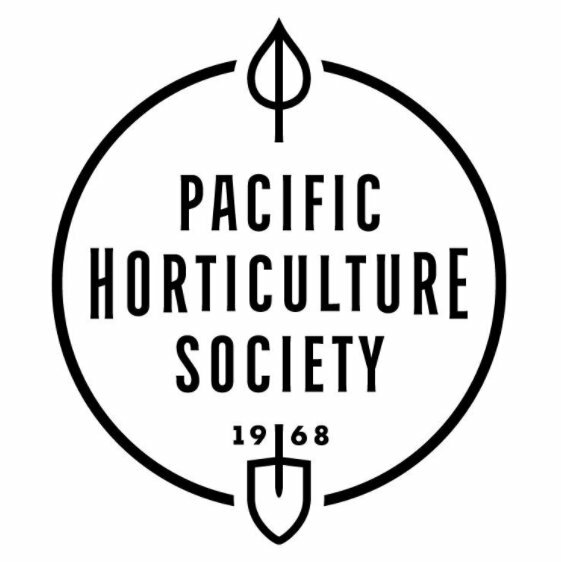 In Seattle you’ll have the opportunity to listen to Dan Hinkley talk about the survivors at his garden in Indianola, WA “High-Performance Plants That Outlasted Winter 2012-2011” or Kelly Dodson & Sue Milliken (of Far Reaches Farm) discuss shade gardens in their talk “Shade Gardens Rule! 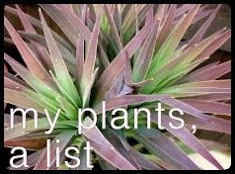 The Best & Most Unusual Plants for Shade.” If you’re there on the last day of the show, Sunday, you’ll have the opportunity to hear Debra Lee Baldwin share “Fresh Ideas with Succulents, Innovative Ways to Use Succulents in Home & Garden.” Click here for a link to the full schedule of Seminars at the Seattle NWFG Show. Buy your show tickets early (by Feb 7) and save $4 off the price you’d pay at the door! 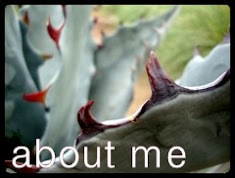 Sean Hogan (owner of Cistus Nursery) is speaking again this year and I’ll definitely be there for “What Plants Want” as “Sean looks at why we yearn for and need to grow so many different kinds of plants from divergent global locations and climates. 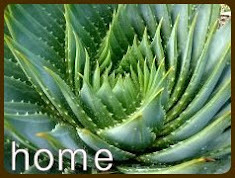 He'll identify traits that help break plants down into categories and guide you in satisfying your plant lust, knowing how to locate and care for plants from far-flung places, keeping it simple, cost effective and intuitive” actually I feel like this one is just for me! He also talks about native plants and design in “Best and New Natives for Design” noting that “Native Plantings don't have to look like we're punishing ourselves”… it’s true! 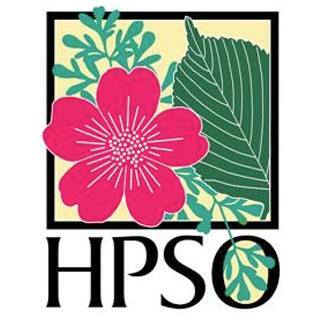 Is there an early spring/late winter show where you live, or at least within driving distance? (I’ll be making a 3 hour trek to Seattle). Do you plan on going? What’s the highlight of the show for you? It's great isn't it, with January halfway through and some gardening shows to look forward to. We've got our own share of shows to look forward to, the first one will be mid Feb. Looking forward to your updates! I'm so there! Seriously, I think the best thing about them is that psychological effect...knowing that spring is just around the corner and we can garden soon! I hav to (guiltily) admit, I've never actually been to any of the lectures...I can't quite put Norm through that (exquisite) torture! I may have to make an exception this year...but which one to choose...eek! Maybe you can send Norm to stand in the (invariably, extremely long) line at Starbucks. That way you get to enjoy coffee and a seminar! 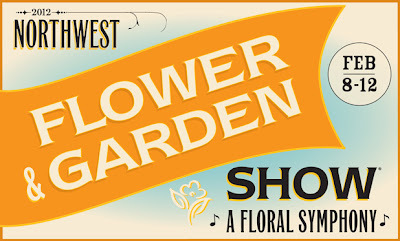 I'll be at the NWFGS but unfortunately, only on Wednesday with the Master Gardener busload. Wish I could manage more days up there so I could hear lots more of the speakers: as much as I love the plant vendors and the general fun, the speakers are the biggest draw for me at garden shows. Well, that and the fact that they usher in spring, of course! Since I won't be there on Wednesday I haven't looked too close at the speaker line up for that day, although I think I do remember that's when Kelly and Sue from Far Reaches are talking? Have fun! Sound like fun! 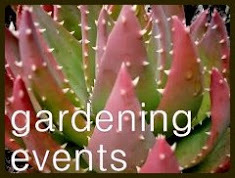 I'll be looking for your posts about what's new in garden design and the seminars. We mostly have the standard Home and Garden road shows here so I don't usually go. I remember the first year I went to our YG&P Show that is exactly what I expected, the "standard Home and Garden road show" I was so pleasantly surprised that wasn't the case at all. I have fond memories of taking the train from Portland to Seattle for the garden show -- always wondering how I was going to manage to get everything home! I think that's exactly why I've never done the train! Although there was the year I carried 2 shopping bags of plants on a plane! (had free tickets from a work connection, otherwise that is a luxury I would for-go). Wow...some shows up your way. Sean Hogan's talk ("Natives Plantings don't have to look like we're punishing ourselves") sounds on-target and worth the trip, alone. So does Paul Bernine's talk...right up my geography/climate nerd alley. Well heck before you hit the SF show come on up to Portland and enjoy the seminars here! I'm looking forward to the YGP show. It's been years since I last attended. I'm hoping to get in one of the fantastic seminars too! Why stop at just one Jenni? HEY LOREE! I'm taking the train to the Seattle show on Friday with the KXL Mike Darcy group and coming back on Sunday afternoon.the oackage comes with show tickets, train and hotel..... You should come with us...this is my 5th year with Mike....so much fun! Ans now tht the holiday retail season is over, I think it is HIGH time for that cocktail! Next week???? Oh that sounds like fun JJ!